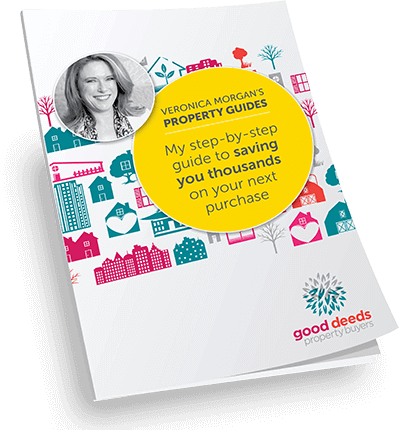 Thank you is really not enough when we think of the way Michelle, Veronica and the team at Good Deeds handled our first investment purchase for us! Their professionalism and dedication to their clients is second to none. 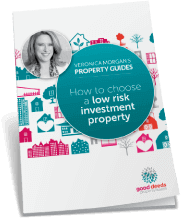 Working with a couple of very indecisive, anxious first time investors not from the area, was never going to be an easy task especially with our specific list of requirements – but Michelle and the team were determined to find us the right property that was going to work for us long term! Michelle worked tirelessly for us searching for the right property. She is a genuine person who clearly loves what she does, determined to see her clients happy. We always felt like we were talking to a friend – this in itself made us feel very comfortable in discussing what we needed. Michelle was always just a phone call away if we needed to ask any questions, big or small. When we finally signed the deal on our first investment – we knew we had made the right decision going through Good Deeds, as we would have never done this alone! We will always be very thankful for all the work the Good Deeds team have done for us and would not hesitate in recommending them to anyone looking to secure a property in the area. All this without even meeting in person! !